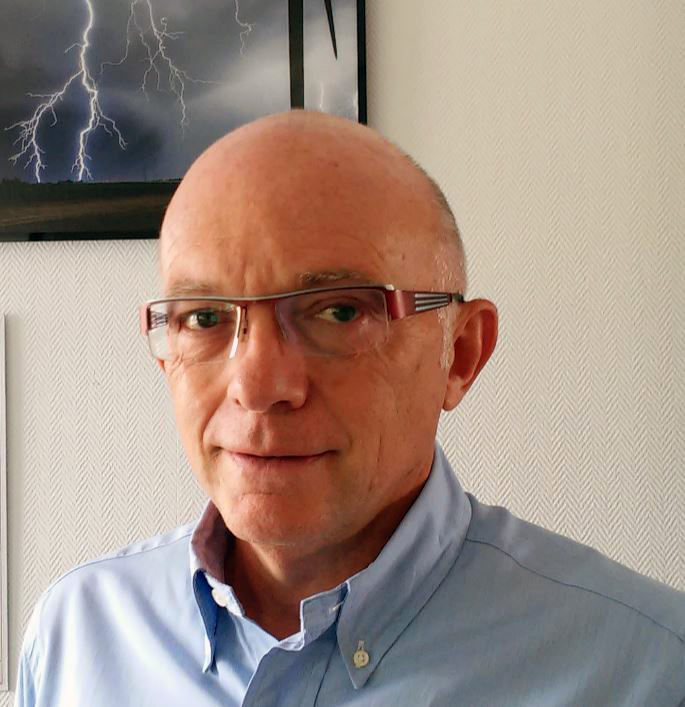 Since 1987, Météorage has been operating a European network for the detection and localization of lightning strikes. The unmatched efficiency (proven by a WMO study) of the sensors which compose our network enables us to provide services throughout Europe and worldwide. Specialized in the prevention of lightning risk, and assistance to its management, we work with many sectors of activity, including: insurance, industries, oil depots, refineries, wind turbines, network operators, etc. Our services allow our customers to cover all levels of lightning risks, with the possibility of being alerted to the arrival of a storm on their site, and of visualizing and following the lightning activity in real time and of realizing reports following a stormy episode. We see a growing interest from the wind energy sector for the use of meteorological data. 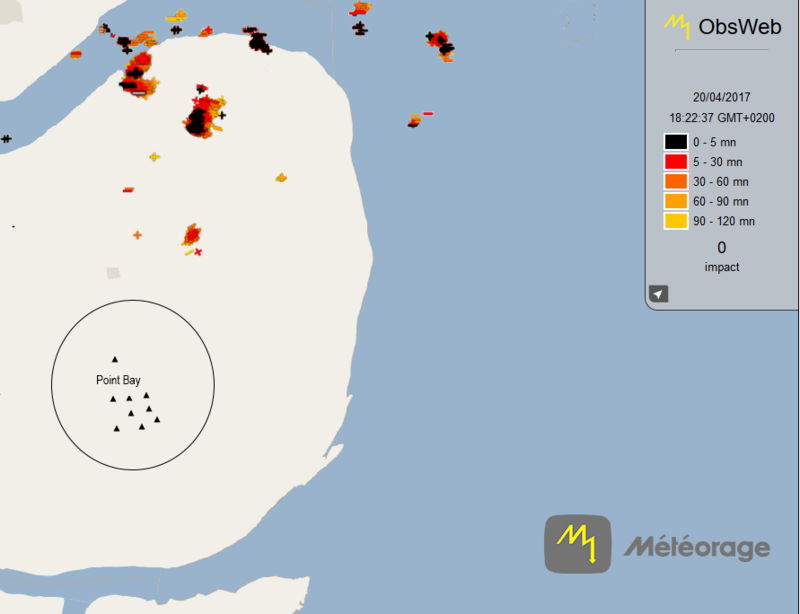 Wind speed measurements have always been mandatory but other weather parameters including lightning strike data are now widely taken into account to ensure the proper operations of the windfarms and, above all, to maintain safety on sites at all times. What changes would you like to see in the wind industry? Various sources are available for the provision of weather data and a lot of players in the sector tend to use free data available online. The level of accuracy and availability of the data are two key components to take into account; reliable measurements involve expenses but they will always prove to be profitable in the end. A big part of our job is to educate people and explain to them that professional services can help them save both money and lives. A recent WMO publication reported total global economic losses per decade and by type of risk. It appears that dangerous meteorological phenomena (storms) are the main causes of economic losses, resulting in a deficit of about 500 billion USD between 2000 and 2009 (about 10 times more than 40 years before). Meteorological risk is a reality on a human and material scale. 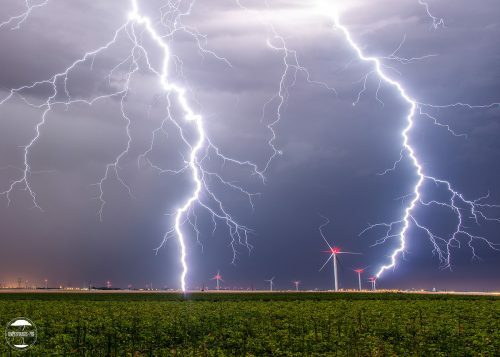 On wind turbines, disasters caused by lightning mainly affect the blades: their repair can be very expensive and sometimes lead to production interruptions. Our role as a lightning risk specialist is to help our customers limit the economic damage and losses caused by storms, and to provide all the information necessary to secure the personnel and the operations on site. We have been members of the association since 2015. Our objective was to increase international awareness in a sector concerned by this issue. 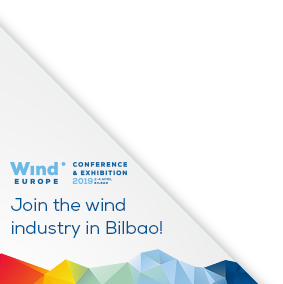 The scope of WindEurope has allowed us to meet international companies and windfarms, and especially to exchange with them on the lightning risk and weather on their sites. We are at the beginning of our approach. Firstly, we would like windfarm managers to realize that accidents due to lightning can have serious consequences, especially human ones, and that there are clear ways to avoid them. In addition, we hope to broaden our contacts and inform site managers that our services are real tools of decision-making.